Is time for Waku Waku X Royal Host curry feast! This summer, Waku Waku, the Japanese restaurant that offers contemporary fusion Japanese dining experience in Mid Valley, will launch a series of Japanese Curry themed dishes to spice up your taste bud from June to September. 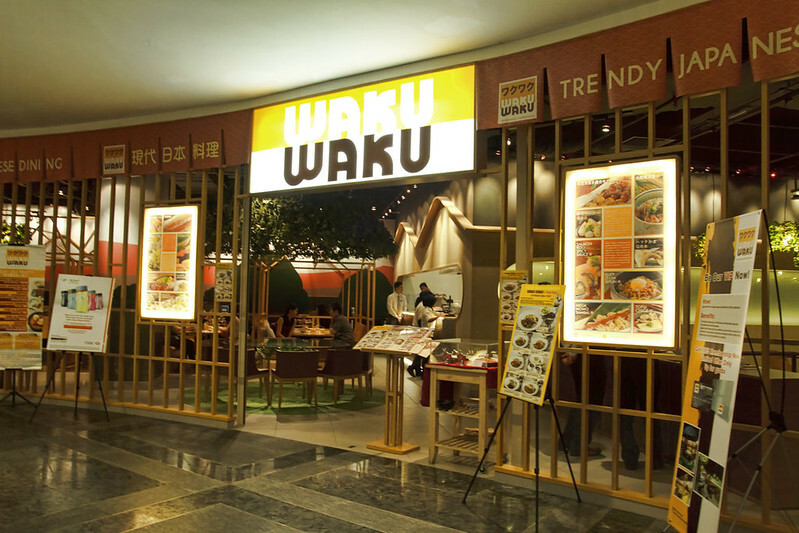 For this speciality curry promotion, Waku Waku has merged with Royal Host, a famous family restaurant chains with over 40 years of experience in food industry, owning more than 245 outles in Japan since 1971. 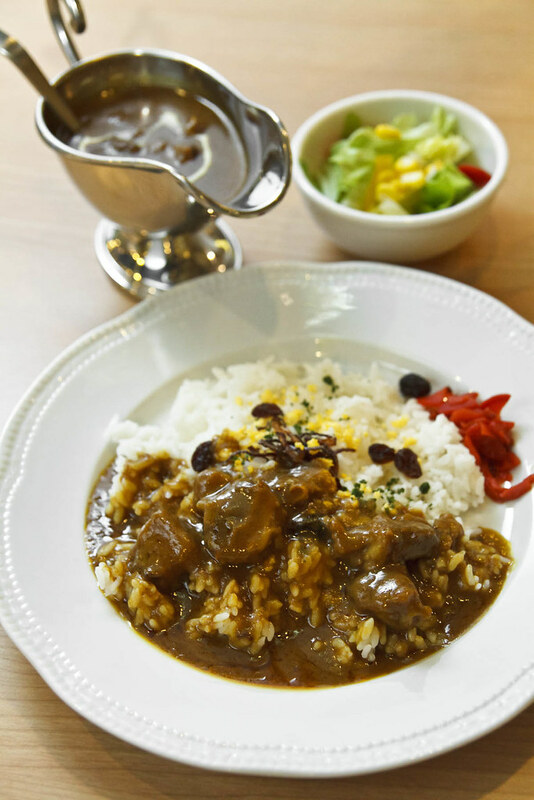 Royal Host is always famous for their quality Japanese curry, and in their 3 decades history of serving Japanese curry, they are now having 131 types of curry, cooked in different styles. It is a everybody-knows-restaurant in Japan, same as Sushi King in Malaysia. 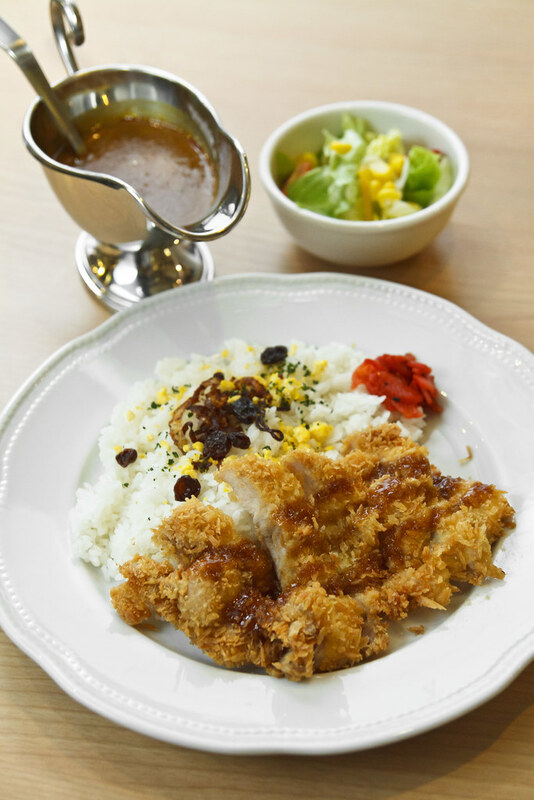 Hence, it is a pleasure for Waku Waku to have Royal Host to join in this promotion,and Japanese curry fans shall never miss this special opportunity that happens only once in a blue moon. 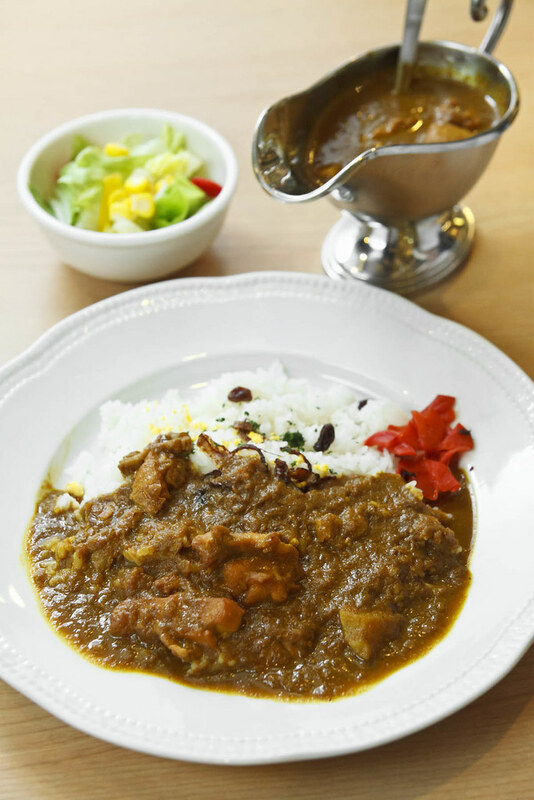 6 out of the 131 types of genuine curry has been chosen, and is available in Waku Waku throughout the coming four months. With all ingredients sourced from different places around the world, and culinary imported from Japan, Waku Waku guarentee diners with the most aunthentic Japanese curry that will make you grin with satisfaction. The menu is made up of Beef Curry, Chicken Curry, Seafood Curry, Vegetable curry, Double Curry ‘Beef and Chicken’, Chicken Hamburger Steak Curry, and Chicken Cutlet curry, starting from RM18.50 for ala-carte. Add another RM2 for salad to make a complete, hearty, wholesome meal. Among all, chicken curry has heavist flavour among all. Sauteed with onion, butter and bouillon, the sauce owns a protuding spices flavours with coarse bites, leading to rich textures and flavours.No worries in challenging the spiciness of beef curry as it is very, very mild. What makes it stands out is the creamy and smooth gravy that pairs perfectly with tender chunks of beet meat. 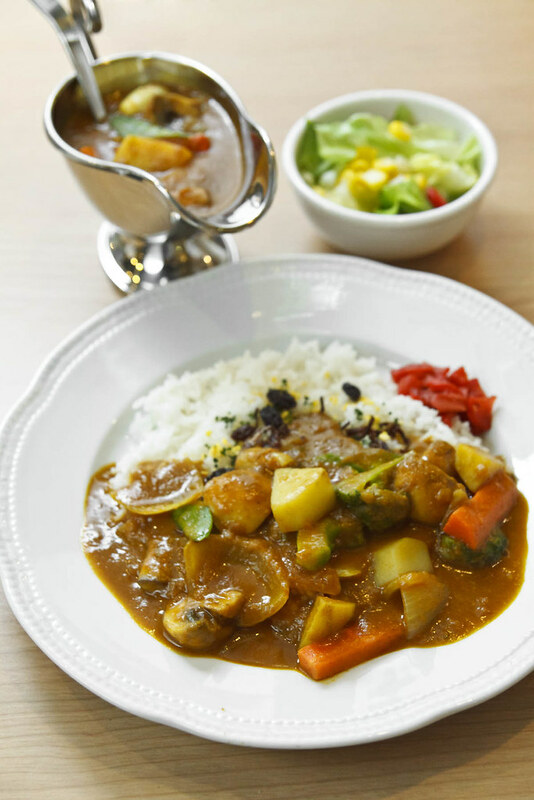 Vegetable curry is mild too, flavours thinned down by the moisture of vegetables. Seafood curry can easily become the love of locals, as its exotic flavours that is rich with sweetness of prawns and scallop in tomato curry sauce is so likeable. 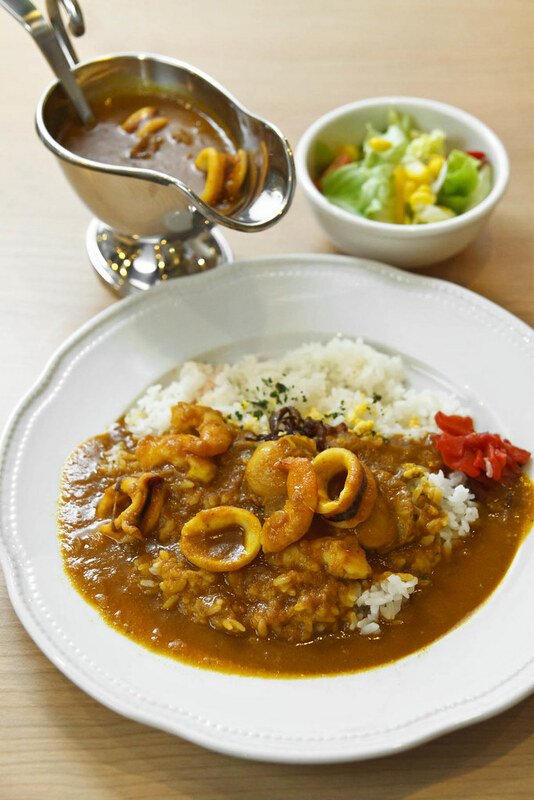 You may not get heafy of meat or seafood in your curry, but the main highlight is the Japanse curry. The thick, creamy and mild spiciness curry is so delicious that it is never too exagerrate to lick the whole plate clean. 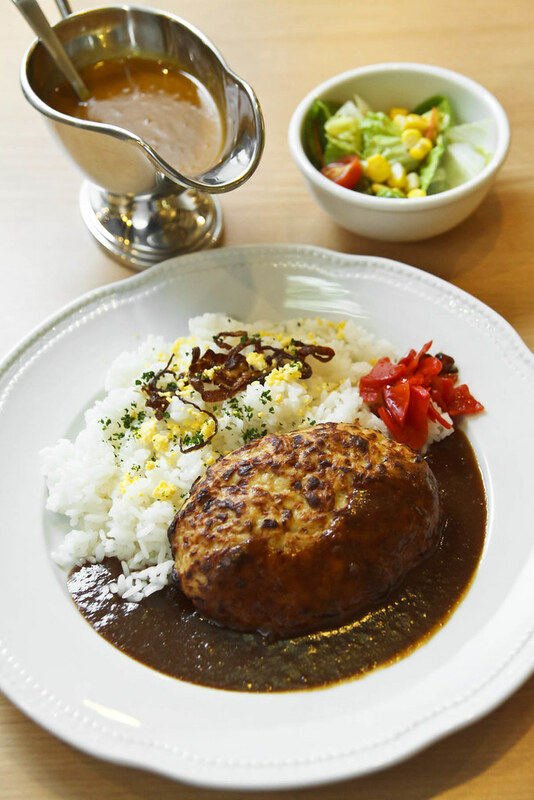 So for those who prefer a more meaty meal, Chicken Hamburger Steak Curry and Chicken Cutlet Curry should be their top pick. The former is thick, juicy with tender chew while the later is crispy outside with juiciness locked within. Both are as good to resist. Hurry up, wait no more. 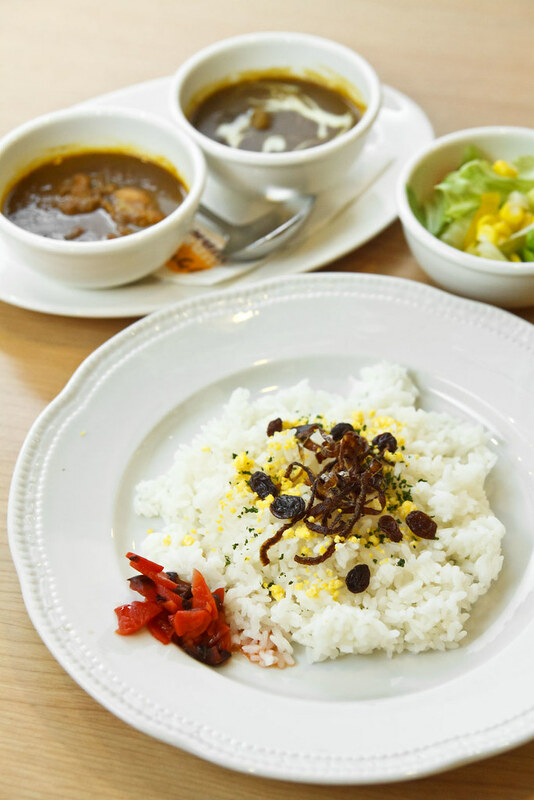 Don’t miss the precious chance of trying out Japan Royal Host curry. 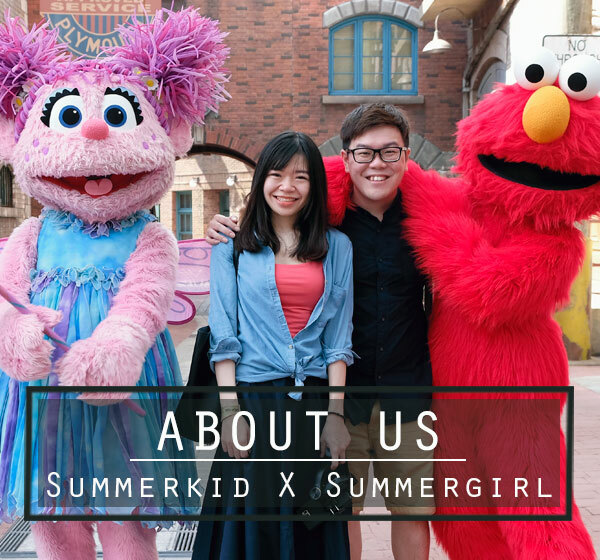 Remember to pay a visit to Waku Waku within this limited time for some mild spicy Japanese twist!